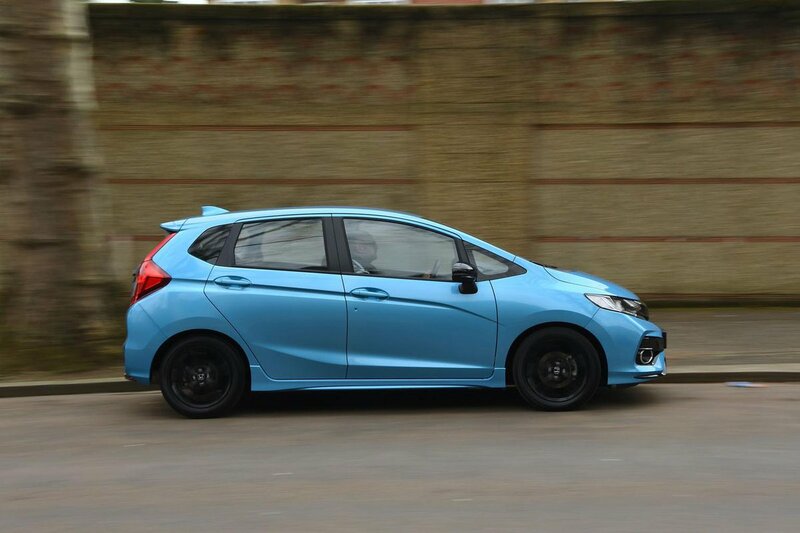 Honda Jazz Performance, Engine, Ride, Handling | What Car? The 1.3 petrol may be quicker on paper than the 1.4 that it replaced, but it’s still slow compared with rivals. It comes alive at the top of its rev range but is in no great hurry to get there. Acceleration suffers as a result, unless you change down a gear – something you’ll often be forced to do. If you do want a bit more verve, the 1.5-litre engine’s extra 30bhp looks rather tempting. It’s worth remembering that this is still an old-school naturally aspirated engine, though. That means you’ll need to wring its neck for the engine to feel brisk; it doesn’t really come alive until over 3000rpm. For some, chasing the redline will be jolly good fun. If, however, you just want easily accessed thrust we’d look at a TSI-engined Seat Ibiza or Volkswagen Polo instead. If possible, you should avoid the CVT automatic gearbox. It allows the Jazz’s engine to rev too high, exposing its poor refinement. It also makes the car feel slower when accelerating. At low speeds around town, the Jazz never really settles down. Its suspension reacts abruptly to cracks, potholes and broken surfaces. Body control is good over bigger bumps, though. At speed, things are better, but expansion joints are still felt a little too sharply from the driver’s seat. Generally, the smaller the wheels, the better the Jazz deals with bumps. However, ultimately, it’s no match for an Ibiza. 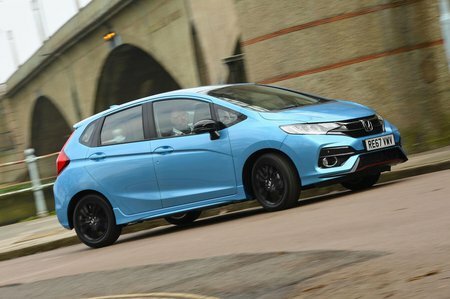 The Jazz isn’t especially fun to drive (it’s certainly not in the same league as the Ford Fiesta), but it is at least safe and predictable. The steering is light, and so it's great for town work, but it offers little reassurance in fast corners. It’s reasonably accurate, though, so you don’t need to make constant inputs. Despite the stiff springing, the Jazz’s tall body means it leans more than the Fiesta, Ibiza and Polo. Even so, it never feels alarming. 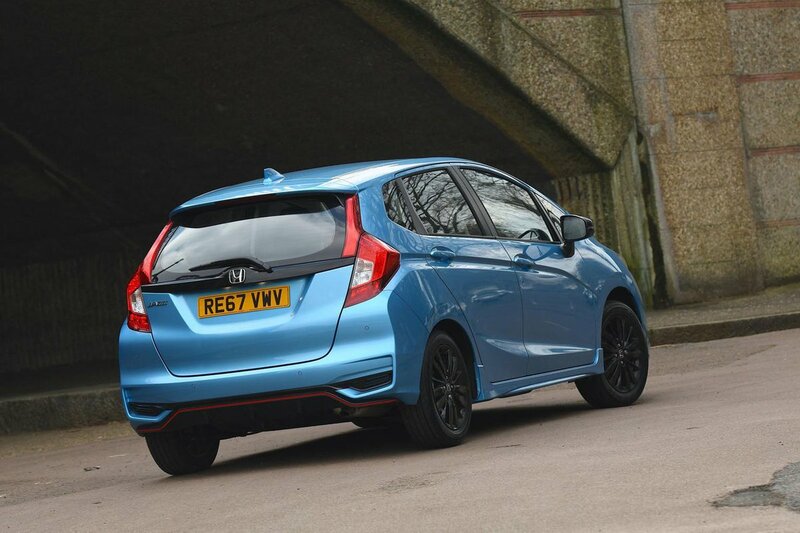 The Jazz’s engines are smooth, even at high revs, and the gearshift is snappy and precise. The car’s pedal weights are nicely judged, too, giving the driver confidence. However, the 1.3-litre engine’s poor flexibility means that when you want to summon up even moderately brisk acceleration, it has to be revved hard. That means lots of boomy engine noise. As the speed builds, it’s joined by increasingly distracting wind and road noise, too. The 1.5-litre unit is more flexible so doesn’t need revving quite as hard, but it still gets noisy if you require its full performance. While the engine’s note might be appealing to some when it’s being worked, it does drone at motorway speeds.